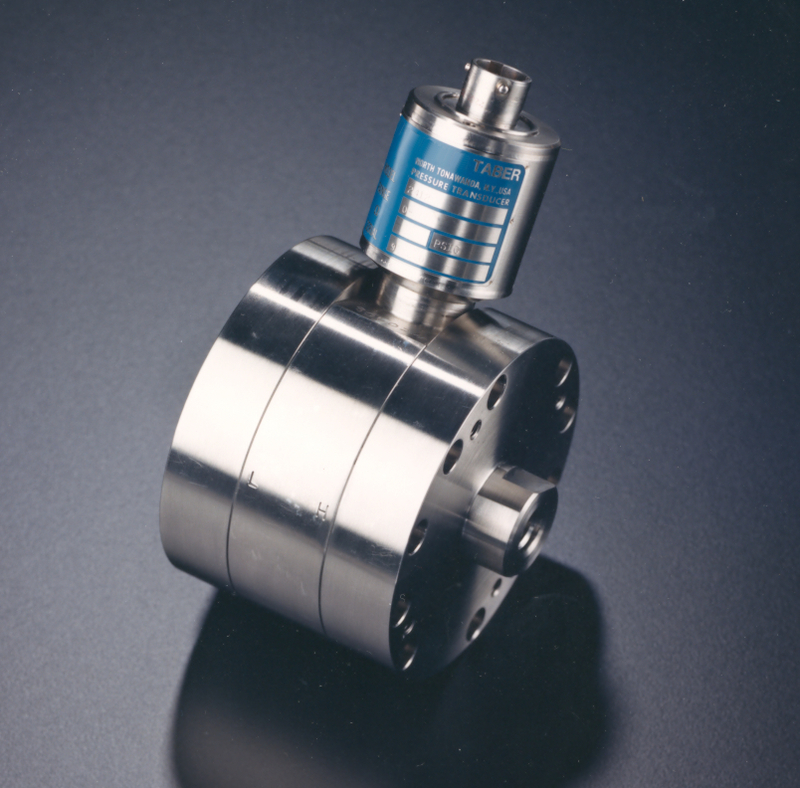 Taber offers four models of Differential Pressure Transducers. These transducers offer true differential pressure measurement using the very robust and time-tested Taber bonded foil strain gauge technology, and feature removable pressure caps to facilitate inspection and cleaning of the pressure cavity. 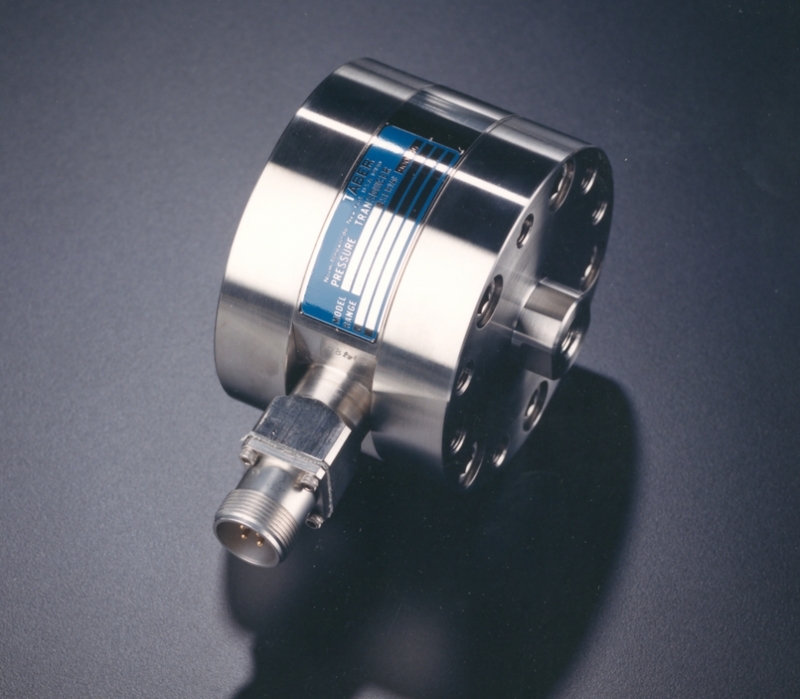 The standard differential transducer is manufactured from austenitic metals, with optional materials available to ensure compatibility with hydrogen, hypergolic, saltwater, and other corrosive pressure media. Depending on the model, Taber differential pressure instruments offer either 3 mV/V or 5 Vdc outputs and special electrical receptacles are optional. In addition, all units feature High Static Line Pressure capability. Taber Industries' differential pressure transducers have been in service on ground support aerospace applications for over 30 years. 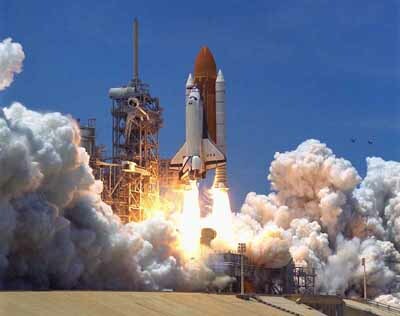 Thousands have been used at the NASA Kennedy Space Center to support the Space Shuttle program, and are presently on all NASA 79K specification Constellation ground support equipment which require MIL461/462F compatibility. 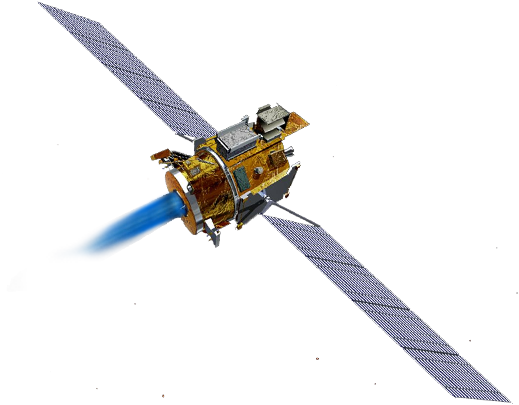 Contact us for additional information if you require a differential pressure transducer that meets all NASA launch specifications. Model 2212 - Offers a low-level output of 3mV/V or 30 mV FSO with an excitation of 10 VDC. 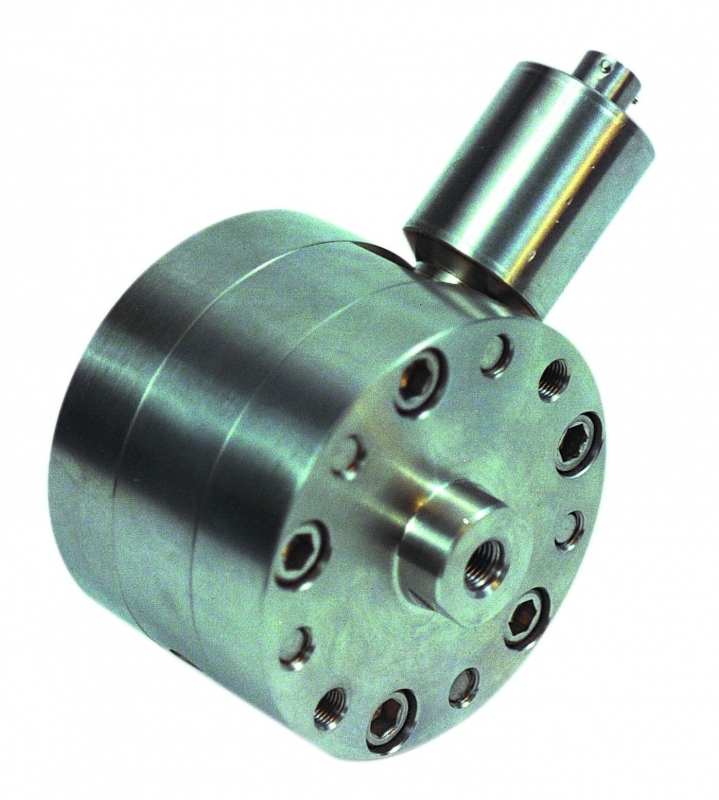 This model would be the least cost option of Taber's four differential transducers. Model 2412 - Offers a high-level output of 0-5 VDC with an excitation of 20-36 VDC unregulated. The electronic circuit of the Model 2412 differential transducer offers DC isolation from excitation to signal output and is short circuit protected. Optional EMI/RFI circuit protection to MIL461/462F is also available. Model 2217 - Offers a low-level output of 3mV/V or 30 mV FSO with an excitation of 10 VDC. Model 2417 - Offers a high-level output of 0-5 VDC with an excitation of 20-36 VDC unregulated. The electronic circuit of the Model 2417 differential transducer offers DC isolation from excitation to signal output and is short circuit protected. Optional EMI/RFI circuit protection to MIL461/462F is available. Differential Pressure: The pressure difference between two static pressure inputs. This difference can be electronically derived; where the two pressures are measured with two separate sensors and electronically compared. This potentially allows the variances of two different sensors to affect the comparison. True differential pressure measurement is obtained when both pressure inputs act upon a single sensor at the same time, in effect pressing against each other. PSIB: Pounds per square inch bi-directional differential. Sometimes this is written PSIBD. The range of difference between two pressure inputs is measured from a negative value to a positive value. (e.g. ± 5 psid; where the difference of one side to the other can range from -5 psid to +5 psid). PSID: Pounds per square inch differential. The pressure difference between two pressurized inputs; can be ranged either in a positive-only direction, or from negative to positive.